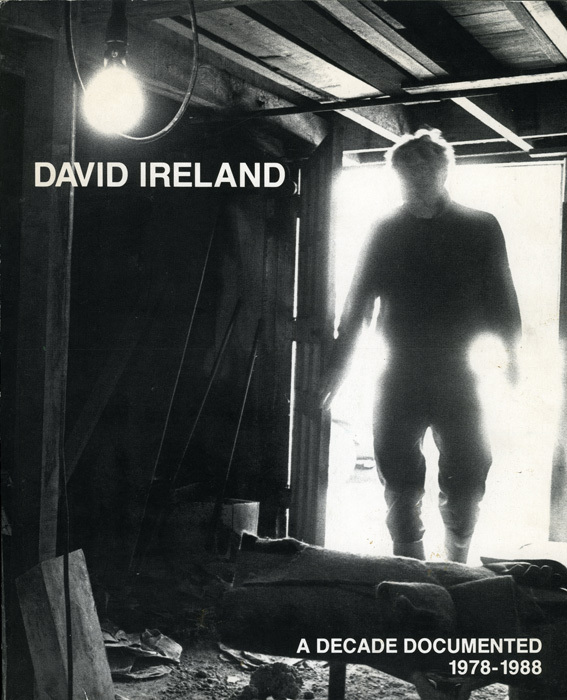 David Ireland’s approach inquires: how does one make art if not by -- making art? Delving into the creativity behind artists' work, Ireland provokes questions that are not necessarily answered in his work. Ireland's work, such as the glass filled jar with dust from cleaning his home, does not represent anything, but rather, it questions representation itself. Fundamentally, his work finds purpose in simply existing, as evidence of life, reuniting life and art. His work finds power in the philosophies of Marcel Duchamp, as well as related artists such as Tom Marioni who suggests that art is only art, “if so experienced."